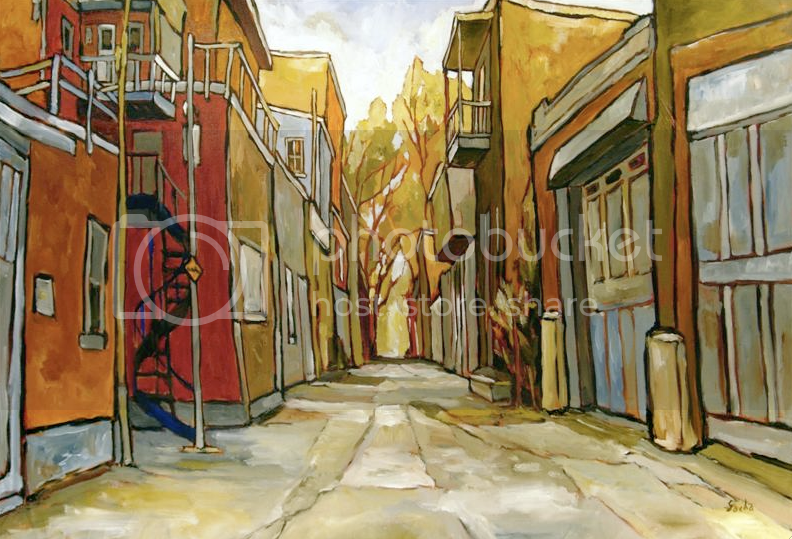 For an evening with Montreal artist Sacha, visit Gallery on the Grand. Meet the man behind his unique and colourful paintings. Learn about his inspiration and how he got started in his career. Eight new paintings will be on display!